Ho Chi Minh City – 7th December 2012 TRG again sponsored the RMIT Vietnam Career Centre WPP Networking Event on December 6th at Purple Jade, InterContinental Asiana Saigon Hotel. 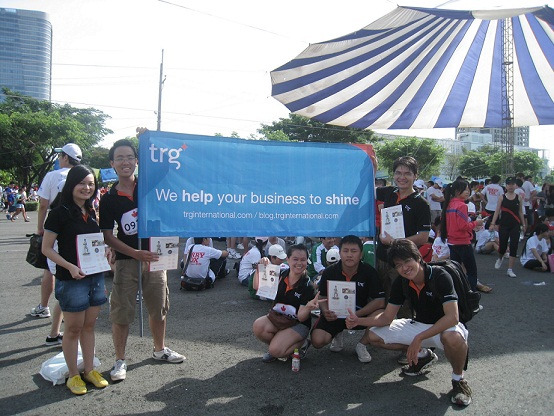 HCM City – November 26th, 2012 – TRG took part in the 16th Annual Terry Fox Run to bring hope to cancer patients on Sunday, 24th November at Crescent Area, District 7. 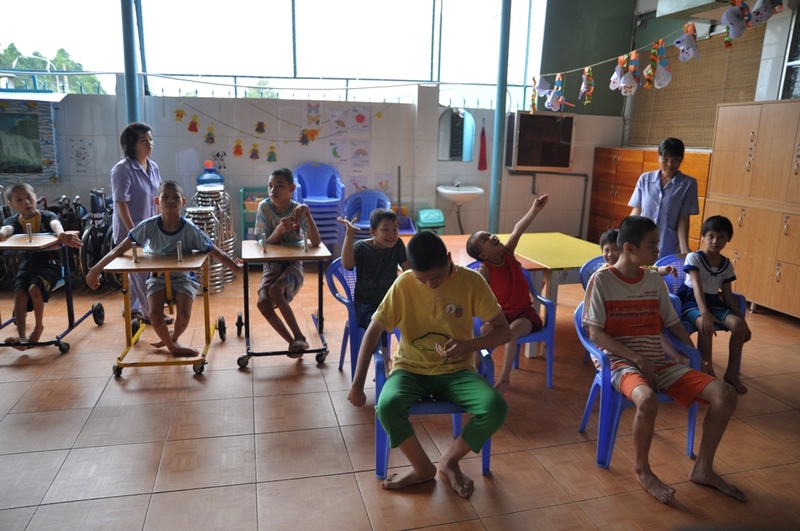 Ho Chi Minh City – 15th November 2012 – TRG’s annual Team Building weekend took place on Saturday 10th and Sunday 11th November at the remote Islands of Con Dao, Vietnam. Con Dao is a group of 16 islands and served as a prison for political prisoners during the French colonial era, when it was known as Poulo Condore, today it is an example of good conservation with 80% of the land being a primary jungle National Park, and old prisons converted into museums.